As soon as teams gain access to the pitch, they should be ready to play the matches, so have the teams selected before entering the pitch so that players can move swiftly to their pitch with their mentors. There is no time for Warm ups or team photos beforehand. Clubs will get an opportunity after the 3 matches to get a team photo. Only Players and Mentors are allowed on the pitch. 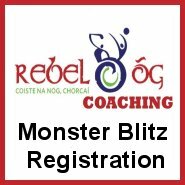 Clubs will be given 2/3 mentor passes per team, nobody else will be allowed into the pitch. Parents can watch from the viewing stand. 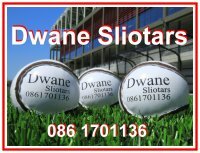 Clubs are asked to bring their own sliotars, with their names clearly marked.